We are delighted to confirm our place on Lot 1 (Design and Build) and Lot 2 (Build only – Civils) on the AMP7 Capital Delivery Framework for Severn Trent. Severn Trent serves around eight million people across the Midlands, is investing c£2bn in its construction projects for AMP7 with works being carried out between 2020 and 2025. 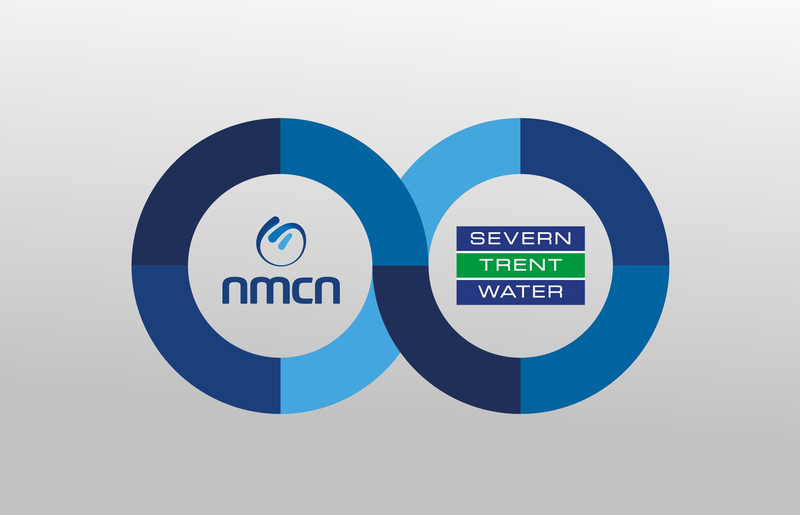 John Homer, our Chief Executive commented: “This is a fantastic achievement for nmcn and continues our long-standing relationship with Severn Trent. We look forward to working collaboratively to deliver increased efficiencies through innovative solutions and digitised transformation”.